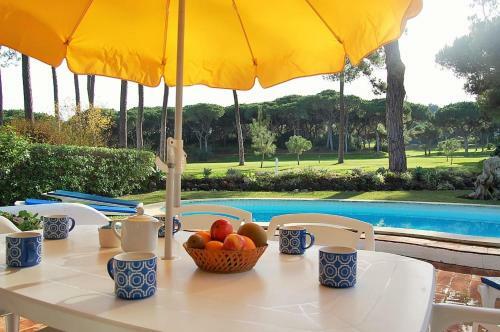 Situated 3 km from Vilamoura Marina in Vilamoura, this villa features a seasonal outdoor pool. 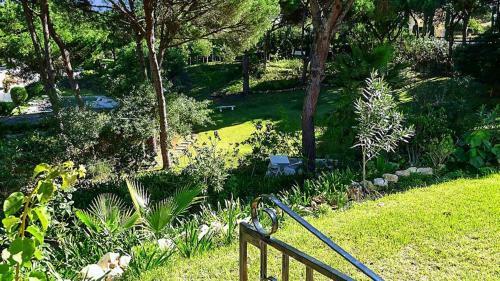 The property is 3.5 km from Falesia Beach and free private parking is offered. Free WiFi is available . Situated in Vilamoura, this holiday home is 1.4 km from Vilamoura Marina. Guests benefit from balcony and a barbecue. The kitchen features a dishwasher. A TV is featured. Other facilities at Holiday home Villa Domingos include a sun terrace. Akisol Vilamoura Old is located in Vilamoura, a 5-minute drive from Falésia beach. It offers self-catering studios in the Algarve, with access to an outdoor swimming pool. The studios are all individually decorated. Vivenda Vila Moura Golf is a detached villa with an outdoor pool, located in Vilamoura in the Algarve Region. 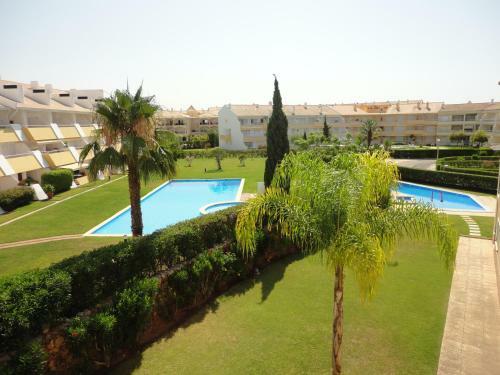 The unit is 2.5 km from Vilamoura Marina. Free WiFi is offered and free private parking is available on site. Apartment Edificio Portofino offers accommodation in Vilamoura, 1 km from Vilamoura Marina and 1.5 km from Falesia Beach. There is a dining area and a kitchen complete with a dishwasher, an oven and microwave. A TV is provided.